We’re so excited to have you as a Giveback Partner! Thanks for being part of this inspiring community of individuals who use their businesses as a force for good and make a difference for women and girls in Mozambique. We are absolutely grateful for you! Here is our Giveback Partner toolkit with everything you may need to spread the word about our partnership and communicate to your communities about the difference you’re making! You can use these assets for social media, your blog, and your website. Kurandza holds copyright and/or exclusive rights to all images in this toolkit. Images are to be used for Kurandza campaigns only. When sharing a Kurandza image, please tag and mention Kurandza. Please do not use or replicate images for other posts or campaigns. One of the best ways to get the word out about the fact that you’re giving back through your business is to create a “Giving Back” page on your website. Below is a sample website that you can use as a template when creating your own page. Use this toolkit to plug photos and copy into a beautiful Giving Back Page on your website. Let us know if you need any help creating your page! Create “www.example.com/giving-back” as the page URL and “Giving Back” in the toolbar. Choose a banner image to use from our images below. Add a Kurandza logo from the choices below. In the first text section, tell your community about why making a difference, girls education and/or women empowerment, and giving back is important to you. Then mention how working with you makes an impact. Scroll down in this toolkit to see verbiage options. Add a few photos of the girls to show your community who you are actually impacting! For the second text section, tell your community more about Kurandza. You can copy and paste our mission statement, or you can edit it to include more information that’s important to you (you can find more information on our website here or here). Add a button linking to www.kurandza.org with the call-to-action of “Learn More”. Option #1: To make an even bigger impact, I’ve decided to donate $X/month of business revenue to Kurandza, a non-profit social enterprise... 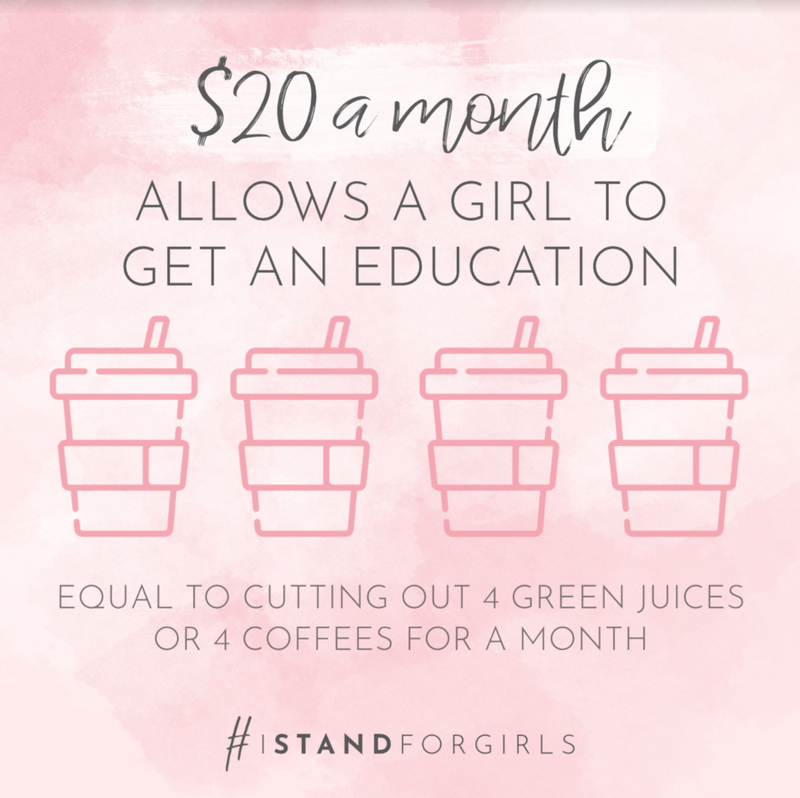 Girls education is important to me and the women I serve, and it was on my heart to do this. Every time you work with me, you’re also impacting the lives of women and girls in Mozambique. Option #2: We are proud to be a Giveback Partner of Kurandza, a nonprofit social enterprise. That means that when you make a purchase from our website, you’re directly helping communities in Mozambique. We know business is a powerful force for good and we are honored to give back $X/month of our business revenue to Kurandza. 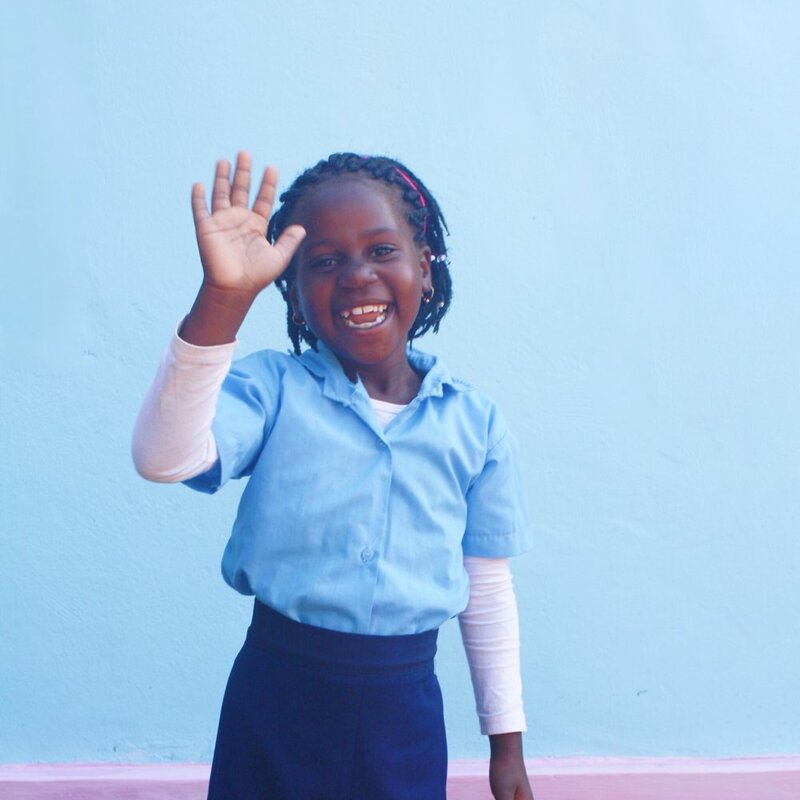 This year Kurandza is sending 200 girls to school and we’re so grateful that we and our community are a part of it! Option #3: We have chosen to support an organization called Kurandza. We believe that empowering young girls with support and education will create a ripple effect that will make the world a better place. The funds Kurandza receives will go to their immediate needs as an organization, which include funding their Holistic Education Program, improving their partner pre-school, and paying dignified salaries to the on-the-ground staff in Mozambique. If you’d like to learn more or donate directly, visit their website below. Option #4: When I started my business, I knew I wanted to make an impact and give back. Both by helping the women I serve, and also by partnering with organizations and causes that are actually making a difference. Part of the proceeds of working together means that you are making a direct impact, too. I am so excited to announce that we are now partnering with Kurandza. 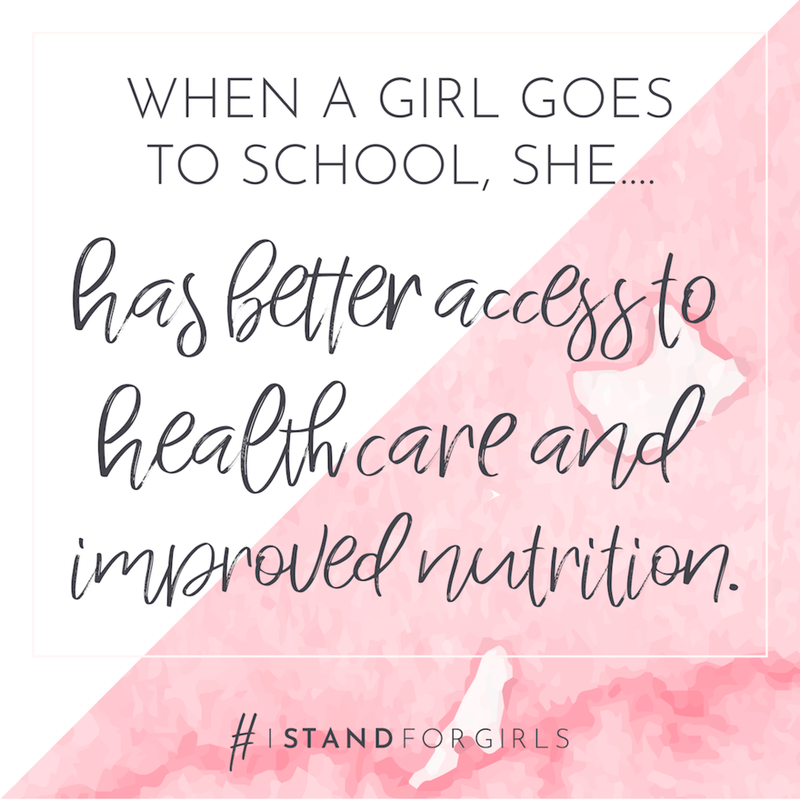 We believe that empowering young girls with support and education will create a ripple effect that will make the world a better place. Kurandza means "to love" and is a non-profit social enterprise that invests in the future of women and girl in Mozambique. Through education, entrepreneurship, and sustainable development programs, women and girls learn to become leaders in their villages, sharing their skills and knowledge with the rest of their community, and creating opportunity for thousands of people. 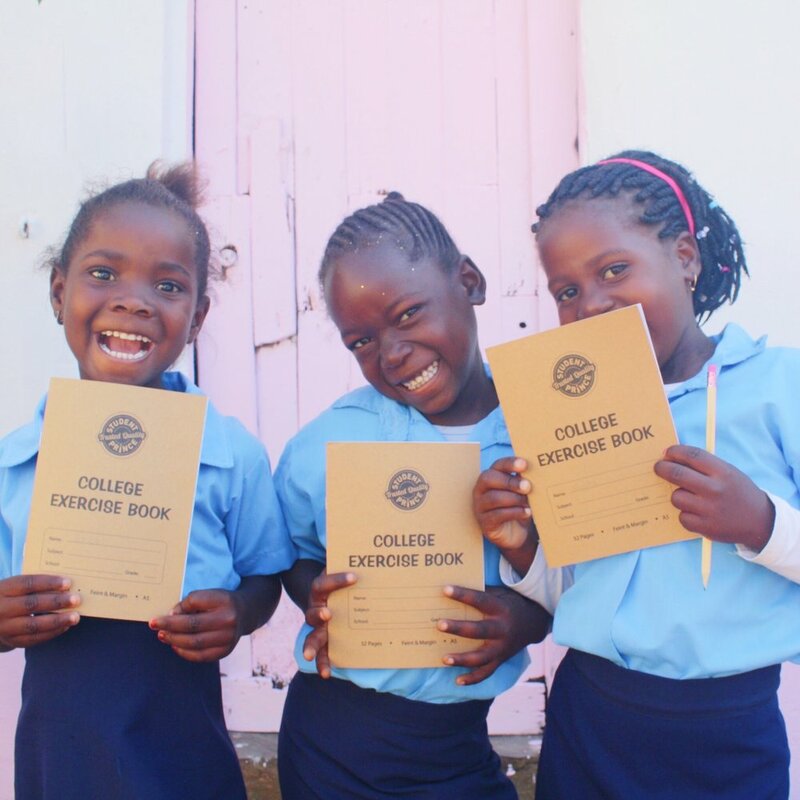 Kurandza is currently providing education to 200 girls in Mozambique, and creating jobs for women. email the Kurandza team at info@kurandza.org. Thank you!